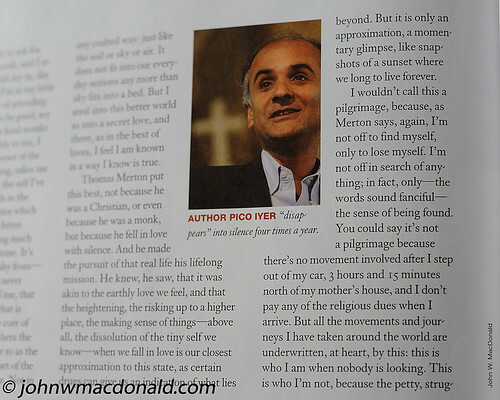 Pico Iyer in Yoga Plus magazine, originally uploaded by johnwmacdonald. 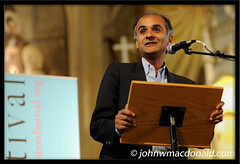 I have a photo of Pico Iyer in Yoga + Joyful Living magazine September-December 2008 issue. It's a cropped version of this photo from his earlier appearance in Ottawa this year.